Harness the science of high intensity intervals, rapid-fire strength training, and the total-body benefits of MMA-inspired punch and kick combos. The E3 Training Studio workout is engaging, motivating and downright addictive. It delivers everything you love about group training on a whole new (and uniquely challenging) level. You’ll either start on a self-powered treadmill, the strike pads, or at your bench with your strength training equipment. The instructor will explain how to do each strength exercise, each strike combination, and how to achieve each level of your stride. Be sure to listen closely, and ask questions. If you have an injury, ask your instructor about regressions. The instructors are all here to help and will correct form as needed. Functional exercises using a variety of equipment keep every workout fresh & engaging. We’re moved by music, and powered by technology. Our interactive technology delivers live bio-feedback, displaying your heart rate data and performance metrics in real-time. Our heart rate monitors are attached to a chest strap, and are worn on the center of your sternum, just below your chest, to deliver your heart rate data in real-time. Navigate through your heart rate zones, and get the most out of your workout by challenging yourself to an all out effort. 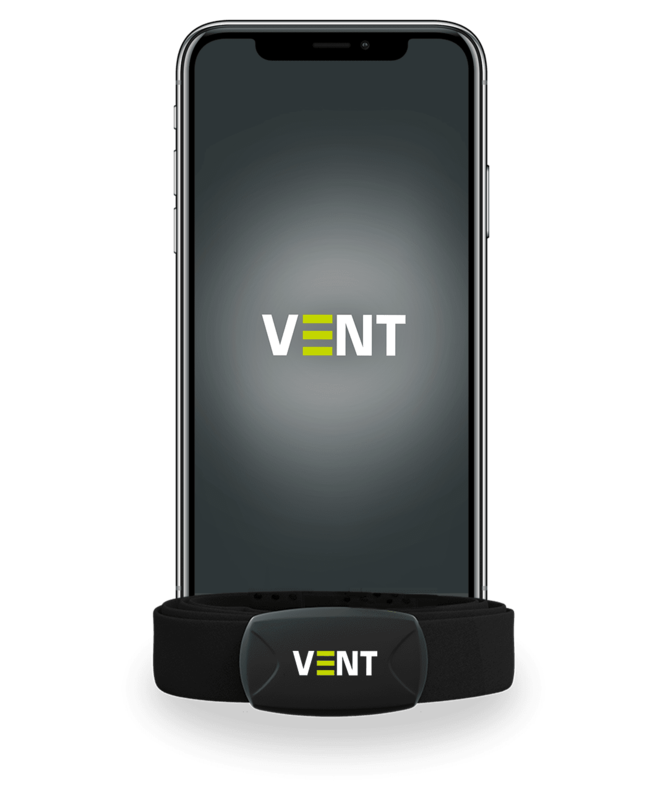 Sync your heart rate monitor seamlessly to our VENT mobile app, via bluetooth technology, to track your workouts inside and outside of the gym. 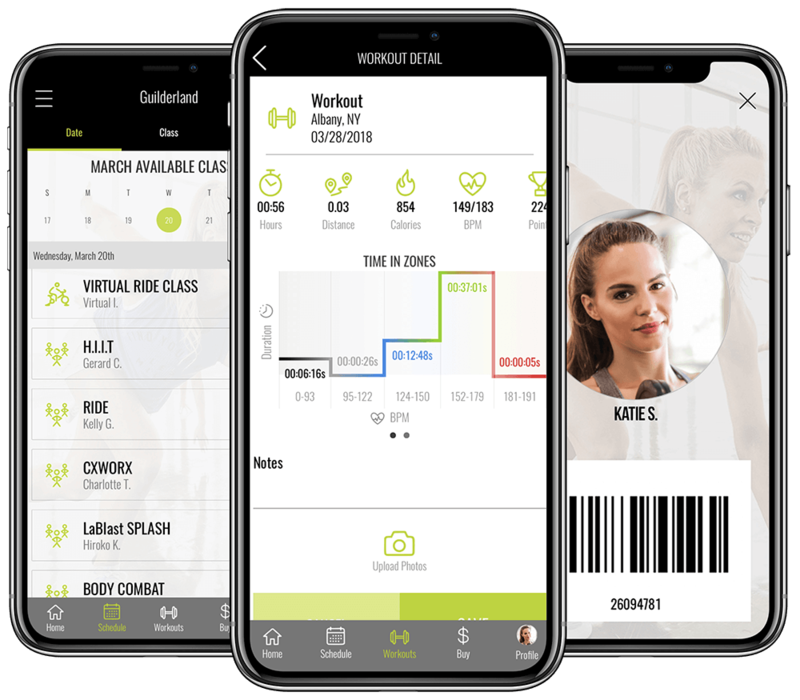 Check-in to any location, sync your heart rate monitor, track your workouts, log your results, schedule a class, browse a catalog of active trainers and instructors, access VENT perks, purchase personal training, and so much more! A focused and downright addictive group training experience designed to shatter your expectations, and redefine your confidence.